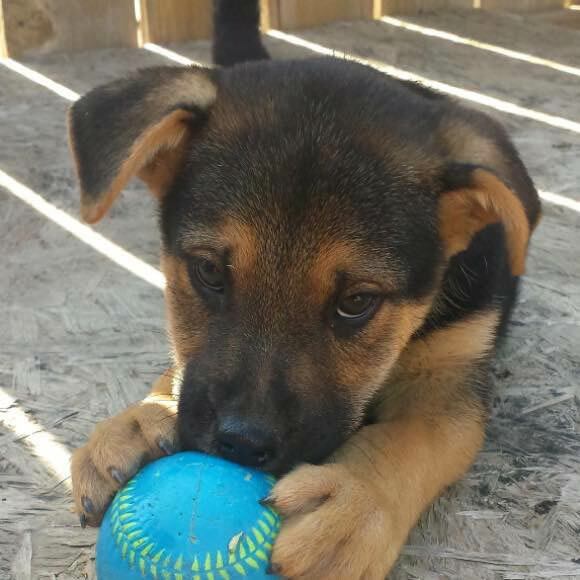 We’re not totally sure of the breed, but this sweet little guy could be a German Shepherd mix. In any case, how can that face be denied. Louie is still on the lookout for his forever family, so please help get him some exposure by sharing him on your social networks if you can. Submitted by Petaluma Pet Pals.